Set amidst the beautiful tropical buzz of Palm Cove is Coral Horizons. Set on the beachfront, our Palm Cove accommodation is superbly designed and equipped to provide you with a wonderful holiday experience. 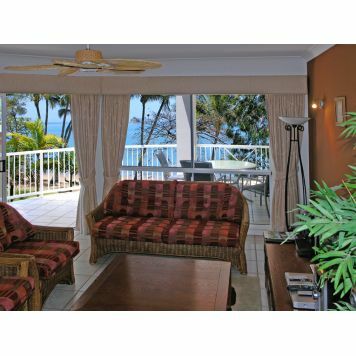 Coral Horizons apartment accommodation is located on the beachfront in Palm Cove Village. 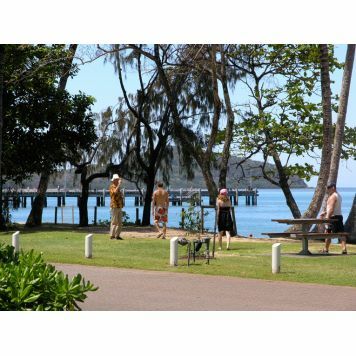 Due to the propertys prime location you will never have to travel far from your Palm Cove resort to ensure that you can take advantage of all the facilities on offer that make for a comfortable stay. 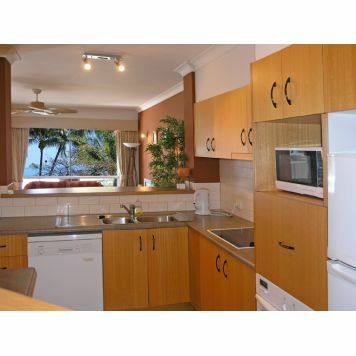 This popular beachfront accommodation in Palm Cove is located on the areas favourite beach and Coral Horizons is one of the very few Palm Cove resorts lucky enough to be located right on the waterfront complete with stunning views. The lovely cooling sea breezes and breath taking sun sets are all included for free when you stay at our resort style accommodation. Staying at Coral Horizons provides you with the lovely experience and opportunity to oversee the natural beauty of this glorious palm-fringed beach. 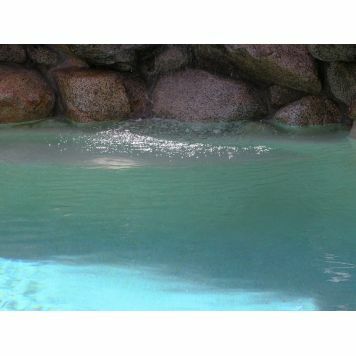 Whilst at the resort you will have the chance to swim year round in unmatched temperate clear blue ocean waters and relax on white sand beaches. 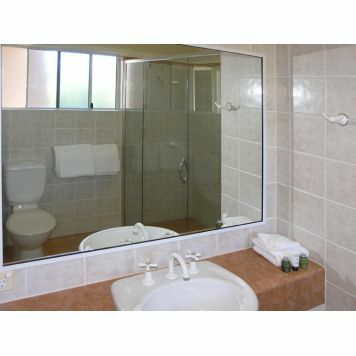 Coral Horizons is not a hotel and the visitor that enjoys the laid back atmosphere of a resort will love staying with us. 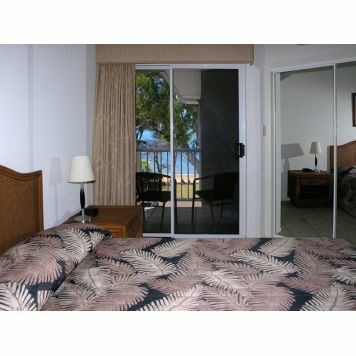 Not all Palm Cove hotels and resorts are blessed with such breathtaking views of the ocean. 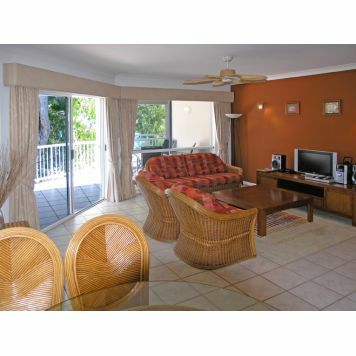 Coral Horizons is truly the best that Palm Cove accommodation has to offer. 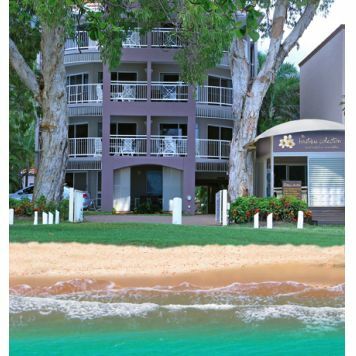 The Boutique Collection office is located at 137 Williams Esplanade Palm Cove. Open from 9 to 5 late arrivals please contact reception. Palm cove is 20 minutes north of Cairns international airport.